Best and Purest 5 MTHF available, contains No Wheat, Eggs, Yeast, Soy, Salt, Animal Derivatives, Maltodextrin, Magnesium Stearate, artificial Flavours or preservatives. Our 5 MTHF is Quatrefolic Acid® a trademarked supplement 5-MTHF also known as D-5-Methylfolate / 6(S)-5-Methyltetrahydrofolate / Levomefolic acid, and chemically similar to Metafolin or L-Methylfolate Calcium except the methylfolate is is bound to Glucosamine (non shellfish derived) instead of calcium. When your order today you are also backed by our love it or 100% money back guarantee. If you don’t love our 5 MTHF simply return it for a full refund. We completely believe in our products because they work, and to prove that we remove any risk on your behalf! Up to 60% of the population may have a genetic defect known as single nucleotide polymorphism (SNP) that means under certain circumstances they can’t efficient produce an active form of folic acid that can be used in the body. Form neurotransmitters like dopamine, noradrenaline, serotonin and acetyl-l-choline. Manufacture T-cells, a specialist sub-group of immune cells that fight off infections. 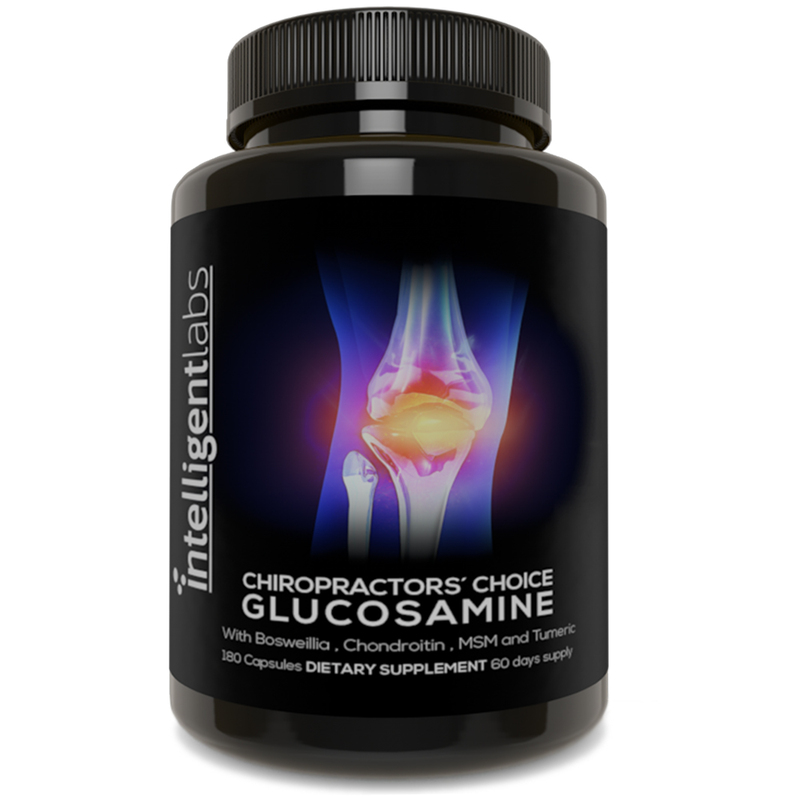 Converts the inflammatory chemical homocysteine back into it’s safe relative – methionine. Form and Repair DNA and epigenetic control DNA by ‘switching it’ on and off. Methylate steroid hormones like estrogen (which can have implications for estrogen-responsive cancers). Detoxifies toxins in the liver. 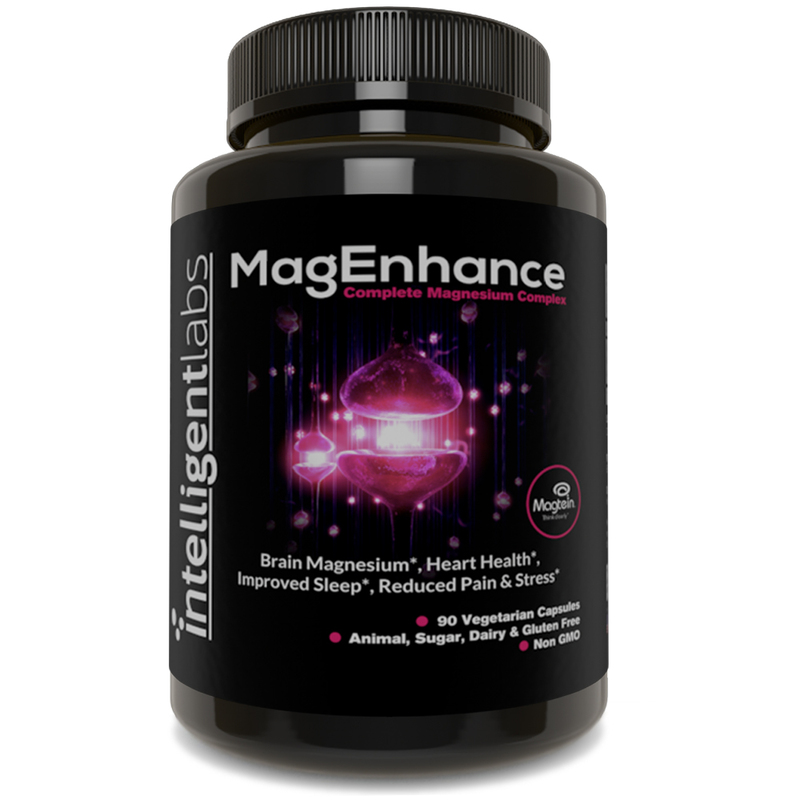 Helps to nourish specific parts of cell mitochondria to maintain optimal energy production. Thanks to the ease and relative low cost of genetic testing today, it’s easy to find out if you have one of these SNP’s and whether you can benefit from 5 MTHF. Activated folic acid is highly protective against neural Tube defects. For those who don’t metabolise folic acid well, supplementing L-Methylfolate may be very beneficial during pregnancy. This is especially true if you have a homozygous C677T or A1298C mutation, which increases folate requirements even more. Also several large observational studies have found a link between MTHFR mutations and an increased risk of miscarriage. Many companies use impure, non-trademarked 5-MTHF, with fillers or other additives. Our Third party testing certificates are also available for all our customers to see. What happens when you take 5 MTHF? Generally when a person first starts taking methylfolate there are 3 different types of response. 1. A person takes 5 MTHF feels amazing and wonders why did I not know about this stuff before! 2. A person takes 5 MTHF and then feels amazing wonders why did I not know about this stuff before! However, after a week or so they start to feel less amazing, and then find they might want to just hide in bed for a day, or start wanting to throw things across rooms, or suffer joint and muscle pain or headaches. Then the following week go back to feeling amazing again. 3. A person takes 5 MTHF and gets hit with a lot of the methylfolate side effects straight away, without getting any of the good stuff. Whilst we hope you’ll be in the first category, it’s obviously not possible to guarantee this. If you experience either of 2 or 3 please speak to your doctor. Usually these side effects are caused by the body producing too many methyl groups (known as SAMe). Therefore you may need to reduce your dose, or not take your dose as often. Some days your body just might not need as much, and this may happen more often the longer you take 5 MTHF, as your body adjusts and naturally switches back on it’s own folate and methylation pathways. How much 5 MTHF should I take? Generally this should be agreed with your doctor. This bottle includes 5 mg doses of 5 MTHF which is quite a high dose, that ideally you should have experience of taking before. Insomnia, irritability, acne, palpitations, sore muscles, achy joints, rash, severe anxiety, nausea, headaches, migraines. Speak to your doctor, you may need to reduce your dose, or the number of days on which you take it.